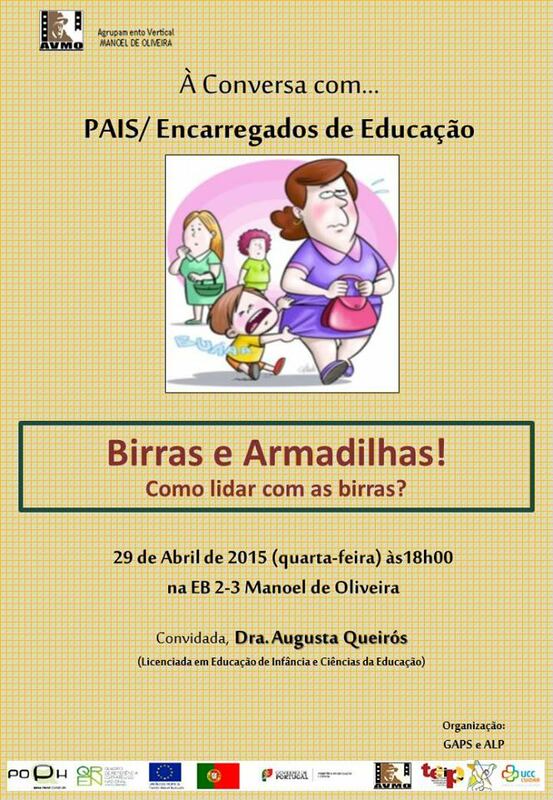 Birras e Armadilhas! 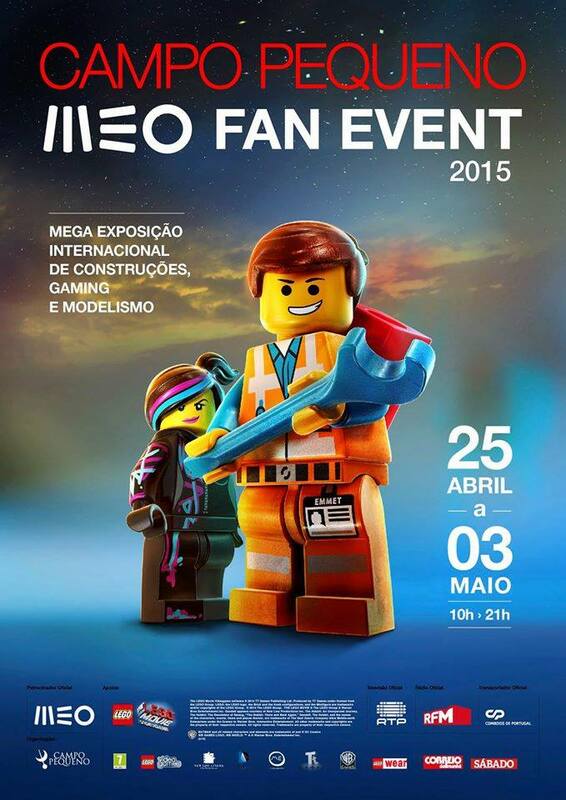 Como Lidar com as Birras? 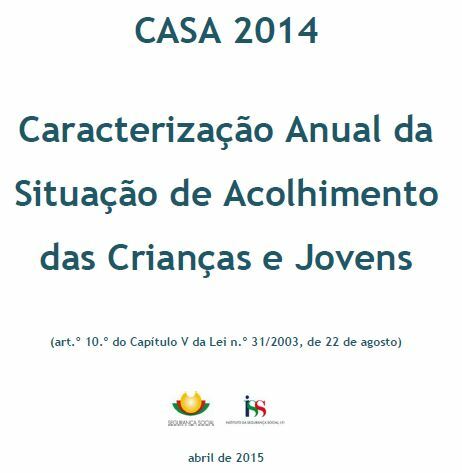 The report gathers several examples of practices by various levels of governments in the areas of education, health care, protection from violence, and non-detention, alongside some available data and relevant policy documents at EU level. 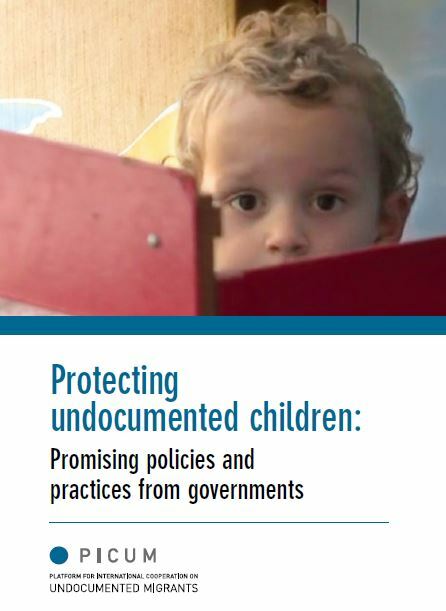 It also includes a detailed overview of legal entitlements for undocumented children to access health care services in the 28 EU member states. By highlighting several laws, policies and practice, as well as tools at EU level, the report seeks to support governments, and stakeholders working with them, to enact positive reforms to promote the well-being and development of every child residing in the European Union. 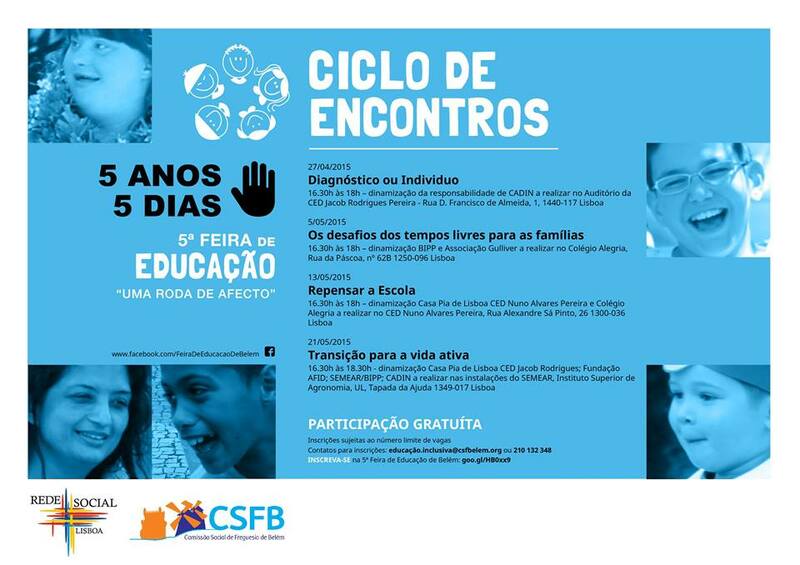 Despite a legal framework establishing that all children must enjoy equal protection, regardless of their or their parent’s administrative status, undocumented children are subject to daily and systematic rights violations. 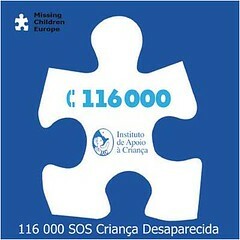 Throughout Europe, children are being apprehended, detained and deported, and denied basic services, protection and justice in the name of migration control. 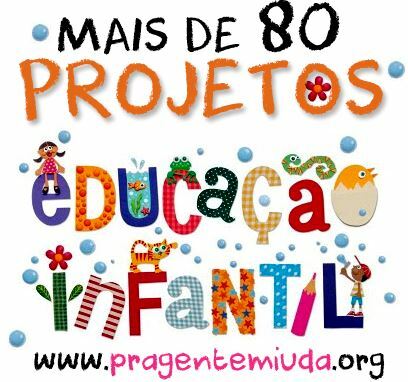 Encontram-se a decorrer as inscrições para a participação na V Feira de Educação de Belém. 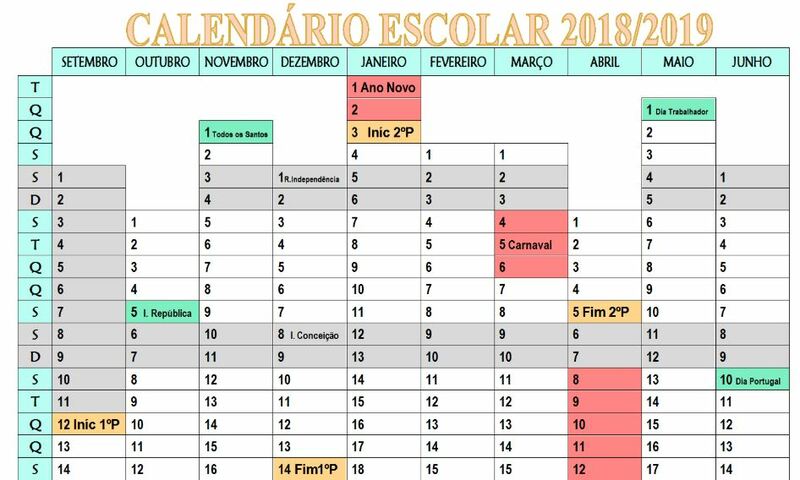 A participação é gratuita para as entidades sem fins lucrativos. 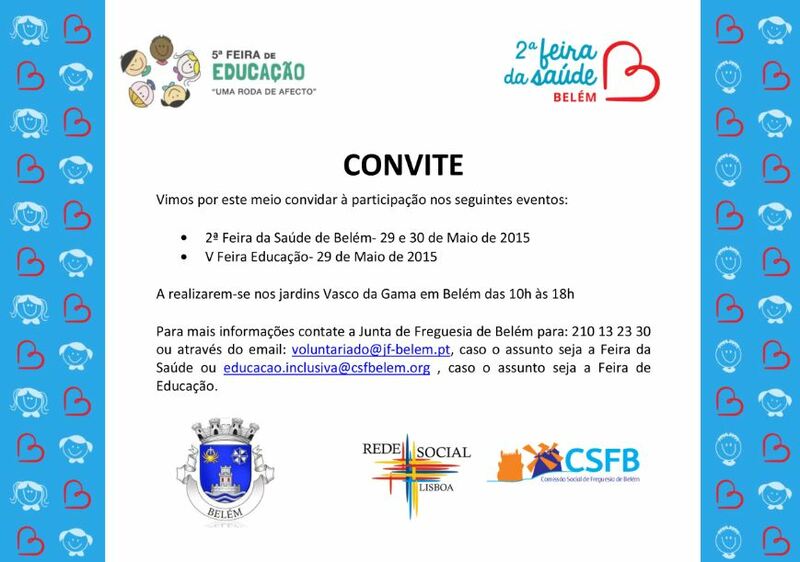 V FEIRA DE EDUCAÇÃO DE BELÉM – Jardins Vasco da Gama em Belém, 29/05/2015 das 10h às 18h.